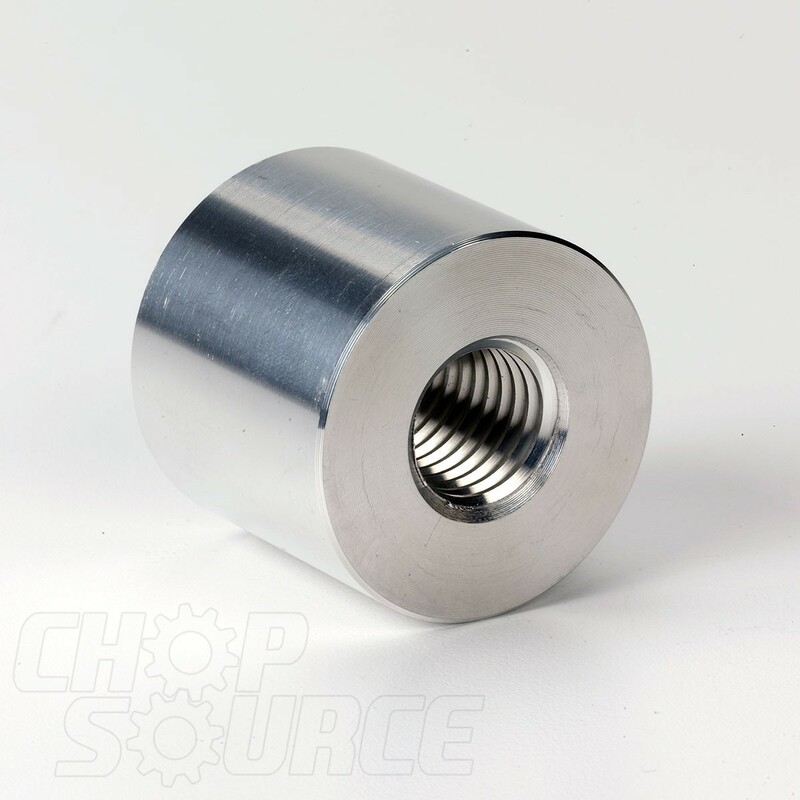 This 6061 aluminum threaded spacer is used in our Neck Fixture version 2.0 and replaces the 3/4" nut that was previously used on the top of the rod block. 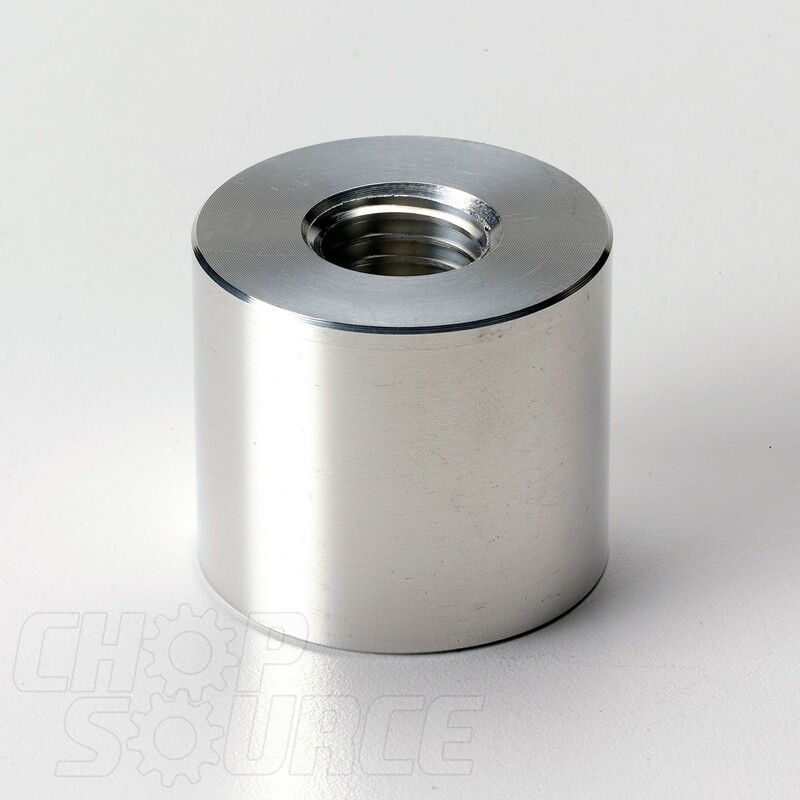 The large CNC machined spacer has more surface area in contact with both the top of the rod block and with the threads of the rod to help ensure they are accurately aligned to each other. It also provides a solid base for the bottom cone. 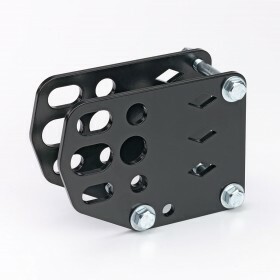 Keeping the neck as low as possible in the fixture ensures the most rigidity. 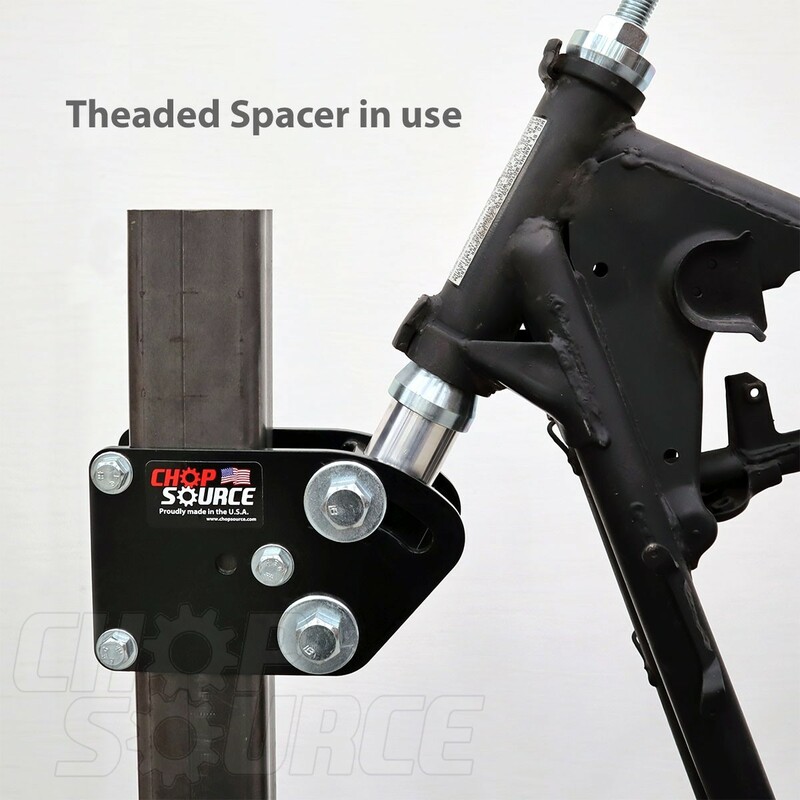 If you have one of our neck fixtures sold before 11/23/18, this is a must have upgrade. Use discount code: upgrade (enter in cart) for free shipping in the United States.